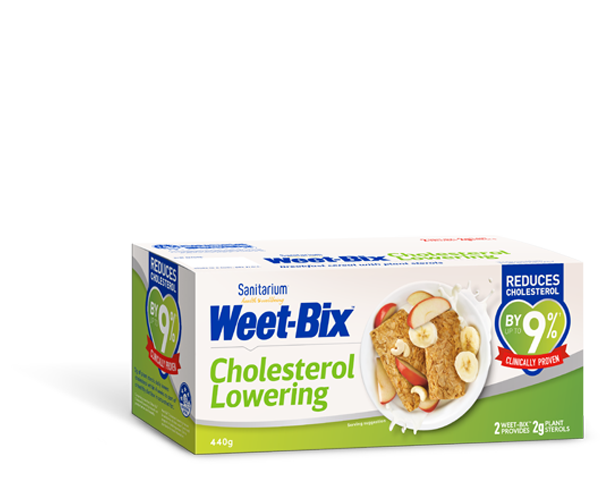 Sanitarium cereals are 'Made From More' right here in New Zealand. Sanitarium cereals are made from more right here in New Zealand — more care, more passion and more quality. We hope that a bowl of our cereal helps to make your morning a little more enjoyable. Our suppliers are just as passionate about our ingredients as we are — take a look at our ingredient profiles below to learn more.